Being caring and compassionate for one’s fellow human beings is a central part of Islam. 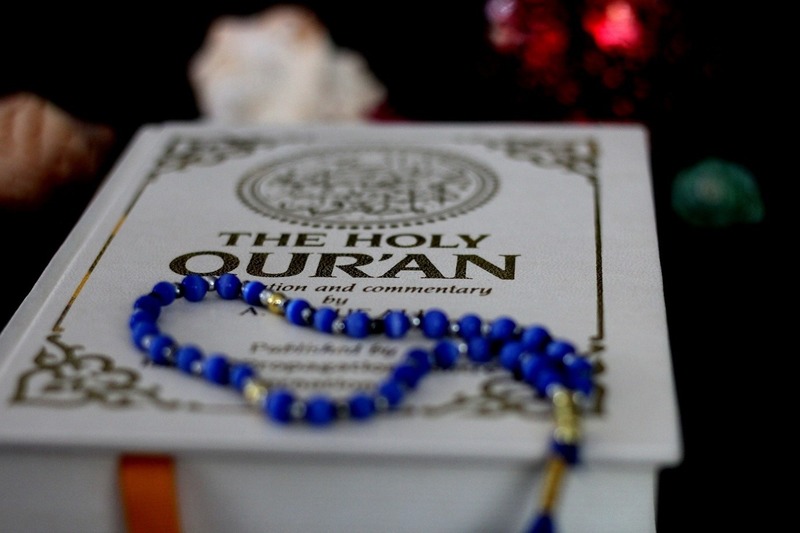 When reading the Qur’an, one cannot help being struck by the number of times charity is mentioned: Feeding the poor and needy, supporting orphans, relatives and travellers, spending in the way of Allah… All of these references emphasise the importance of charity for every Muslim. If a Muslim feels the pain of his or her fellow human being, and wishes the same comfort and good life for others which he wishes for himself, it is a natural reaction to give in charity, to ease this suffering. In addition to the indisputable benefits for those receiving charity, Islam also highlights the spiritual to give your wealth away selflessly to remember that every blessing they have in this life comes from Allah (SWT). We must not hoard our wealth and blessings but instead recognise that He wishes for us to be compassionate and share our provisions with others without pride:“You who believe, do not cancel out your charitable deeds with reminders and hurtful words” (Qur’an, 2:262). The Qur’an reminds us that there is a “recognised right, for the needy and deprived” over our wealth (70:24-5), so by giving for the sake of others, a Muslim is fulfilling a duty to those in need and preventing him or her from becoming proud of their own generosity. With Zakat – the obligatory annual tax due on an adult Muslim’s wealth – one of the five pillars of Islam, supporting the poor and needy through charity is an undeniable cornerstone of faith.